Lets face it. In 2019, there are lots of phenomenal programmers out there, building incredible pieces of software and beautiful websites. It would take years of learning to get to where they are now. On the flip side, there are lots of visual website builders and even app builders. So should you spend the time learning programming languages? Let me explain this with a story. Some time ago, a relative of mine reached out to me with some questions he came up with while building his portfolio website with HTML and CSS. Initially, I thought it an interesting choice to do it that way when options like WordPress and Squarespace are available at an affordable price point. Regardless, I helped him through the process and got his website launched (you should check it out: samwilkinggd.com). In talking with him, he had the opportunity to learn valuable programming skills when it came to basic web development. That’s what matters. The fact of being able to build a website with just code is not a skill that will land you an amazing job. You can do so much more on a quicker timetable with tools like WordPress. What matters is the knowledge of how to program. I do a fair amount of WordPress website development. I love doing it. But while building websites, I’m always building out additional features or making small tweaks with the code. 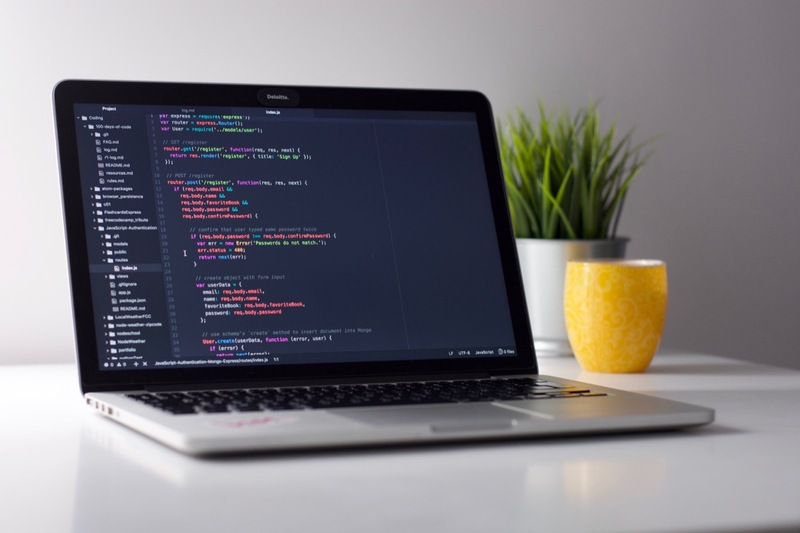 Having a basic amount of knowledge when it comes to programming languages such as HTML, CSS, and PHP is extremely valuable in a variety of technology careers. That knowledge helps me build better websites, in turn making my clients happier. I don’t see a lot of use in building a website solely from code without the aid of a builder or at least an HTML theme. It’s simply not a practical solution in 2019, especially when it comes to responsive design. What it’s good for is teaching yourself the structure of websites and understanding the foundation of complicated websites builder via a builder. Having that knowledge firmly embedded is sure to come in handy at some point in life.